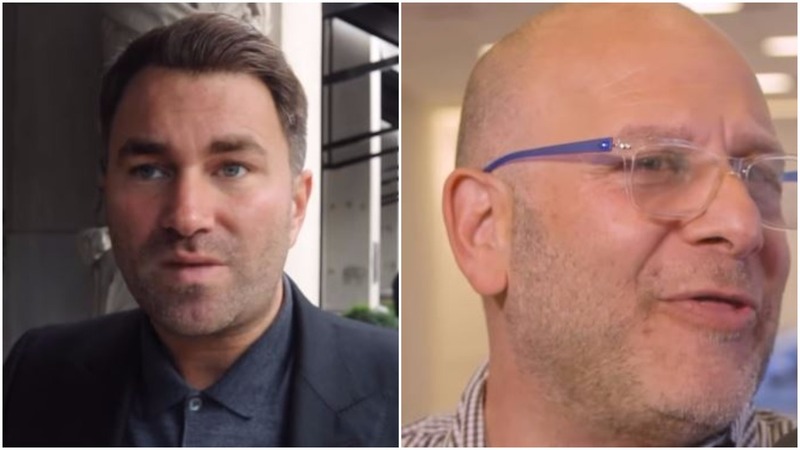 Promoter Eddie Hearn on Lou DiBella, Richard Schaefer and other US promoters as he stages his first American boxing event. UK promoter Eddie Hearn’s first venture into America starts tonight headlined by Danny Jacobs in Long Island. The promoter back and forth in recent weeks since with Hearn announced his plans to take over US boxing have been coming thick and fast. The most notable being from Lou DiBella and Richard Schaefer, whom Hearn had a message for on the eve of his first US boxing event.